Welcome to the Education Centre of the Remote Viewing School. The Remote Viewing School enables anyone to learn Remote Viewing in order to become a certified Remote Viewer. With training centers located throughout Europe, professional teaching materials, innovative software, teaching videos, personal coaching, 24/7 support, a home service and the latest proven teaching methods applied by qualified and professional trainers and coaches, Remote Viewing School is recognized as a global qualification partner. Today the Remote Viewing School (R.V.S.) is your competent partner when it comes to training in Remote Viewing. Would you like to learn Remote Viewing from home? 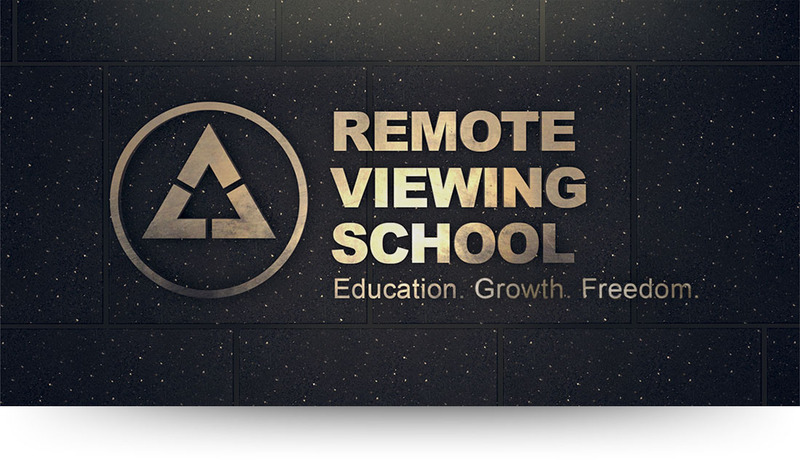 We offer various Online Courses to become a certified Remote Viewer at our Remote Viewing College.